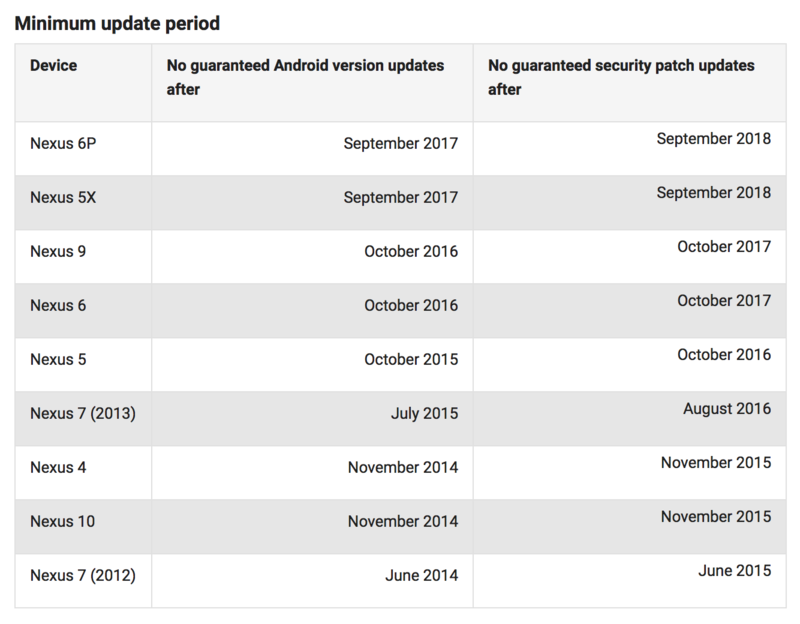 In mid-2016, Google provided specific timeframes for when Nexus devices would stop receiving new Android version updates. 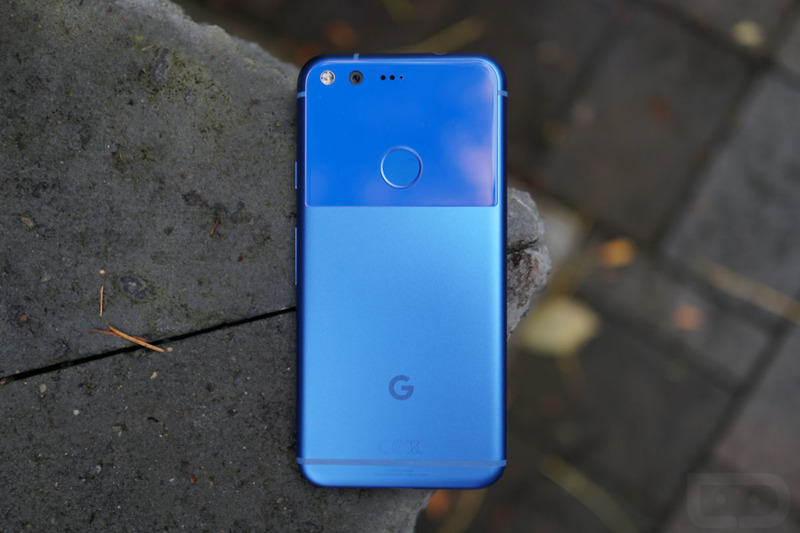 Today, Google is back to update us again, but this time, for when security updates will specifically cease for all current Nexus and Pixel devices. Before today, all Google provided was a not-so-technical timeframe. The exact words were, “For the longer of 3 years from availability or 18 months from when the Google Store last sold the device.” Yeah, that’s some backwards gibberish, not even sure if it’s English. 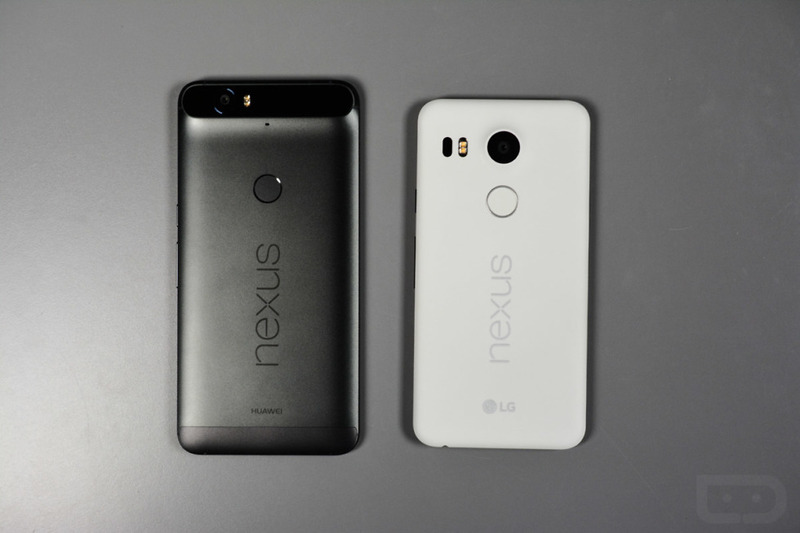 Anyway, we now know specifically when all current Nexus and Pixel devices will no longer receive security updates. Here are the details you’ll need to know. In layman’s, the below dates are when you phone is officially unsupported and you should really consider upgrading.